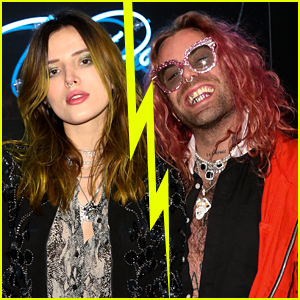 Rose Byrne stops to pose with her boyfriend Bobby Cannavake at super hairstylist Harry Josh‘s second annual #HarrysParty on Saturday (May 3) held at The Jane Hotel in the West Village neighborhood of New York City. 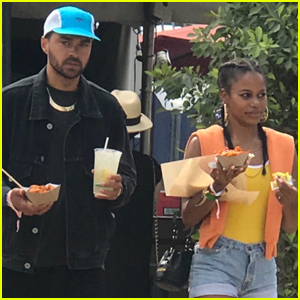 The couple was joined at the party by Teen Wolf stars Daniel Sharman and Max Carver, as well as singer Miguel. In case you missed it, Rose gives a seductive stare on the cover of Elle Australia‘s May 2014 issue, on newsstands now! 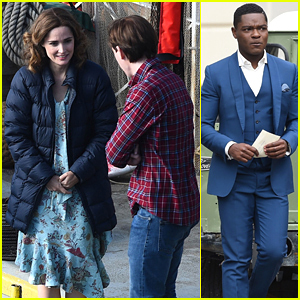 Rose Byrne, David Oyelowo, & Domhnall Gleeson Spotted Filming 'Peter Rabbit 2' in London! 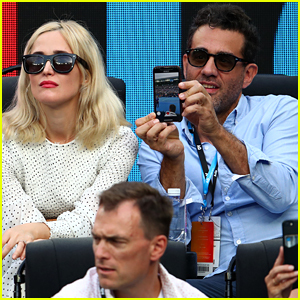 Rose Byrne & Bobby Cannavale Couple Up at Australian Open! 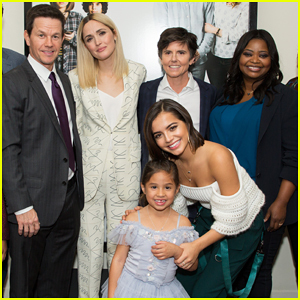 Mark Wahlberg, Rose Byrne & More Gather for 'Instant Family' Premiere! Rose Byrne Debuts Her New Blonde Hair! Nicole Kidman, Tiffany Haddish, & Iman Catch Up at Michael Kors Show! Rose Byrne & Bobby Cannavale Support Ethan Hawke at 'Blaze' Screening! 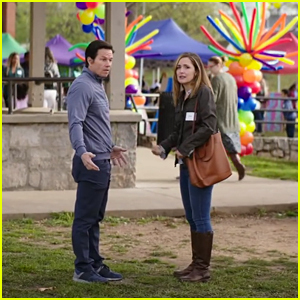 Mark Wahlberg & Rose Byrne Star in 'Instant Family' Trailer - Watch!